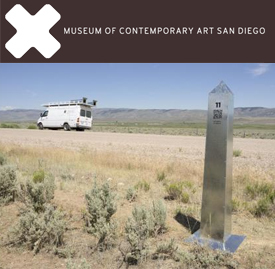 Marcos Ramírez ERRE and David Taylor will exhibit work documenting their 2400 mile-long site specific intervention along the 1821 boundary between Mexico and the United States. The collaborative project is narrated by a thirty-minute documentary film made by José Inerzia. A chronicle of the trip is available on the project Tumblr page. Here and Abroad includes Taylor's full portfolio of monument photographs, installed in numerical order, to form a grid. 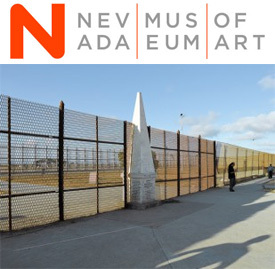 It also features thirty recent photographs that complement and expand upon the artist’s documentation of the border. Many of the pictures—some of them quite large—were made in the last few of years and enrich the story of Taylor’s experience photographing along the border. Monuments and DeLIMITations presents the selections from Taylor's portfolio, Monuments : 276 Veiws of the United States-Mexico Border, one of the markers designed for the mapping project done by ERRE and Taylor, and extensive historical and contemporary materials drawn from the project archives of the Center for Art + Environment Archive Collections. SITE Santa Fe announces artists participating in its now biennial exhibition series that explores contemporary art from Nunavut to Tierra del Fuego. Marcos Ramírez ERRE and David Taylor will present new work in the exhibition as a collaborative team. 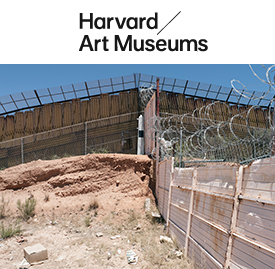 Photographer David Taylor, along with practitioners and scholars who work in visual arts, culture, and geography, will participate in a discussion about artistic and cultural exchanges across the United States–Mexico border. With: Daniel Arreola, Professor, School of Geographical Sciences and Urban Planning, Arizona State University Tempe; Rubèn Ortiz-Torres, artist, Professor, Department of Visual Arts, University of California, San Diego; and Sergio Delgado, Assistant Professor of Romance Languages and Literatures, Harvard University. 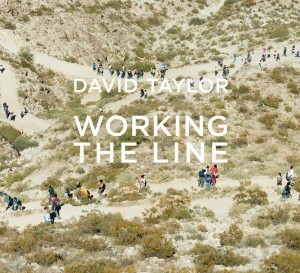 Presented in conjunction with the exhibition David Taylor: Working the Line, on view February 26–May 18, 2014 at the David Rockefeller Center for Latin American Studies. Organized by Michelle Lamunière, curator of the exhibition and former John R. and Barbara Robinson Family Assistant Curator of Photography, Harvard Art Museums. 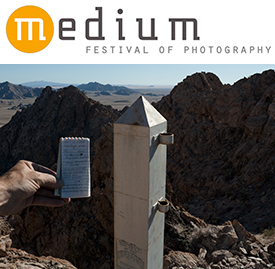 2012 marks the inaugural year of the Medium Festival of Photography, a 3-day photography event with a fresh line up of lectures, workshops, and portfolio reviews. Located in the heart of downtown San Diego, the Medium Festival of Photography celebrates all forms of photography and the creative energy of the photographic community during the only event of its kind in Southern California. 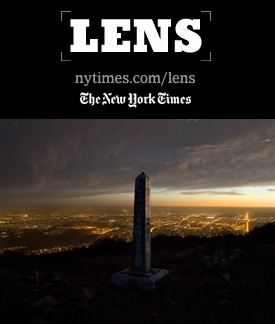 Medium offers engaging lectures by a diverse range of working photographers. Admission to each lecture is included with VIP, Festival Pass, and One Day passes. David Taylor’s work reveals the Mexico/U.S. border as a complex, and often contradictory, social, political, and physical topography. 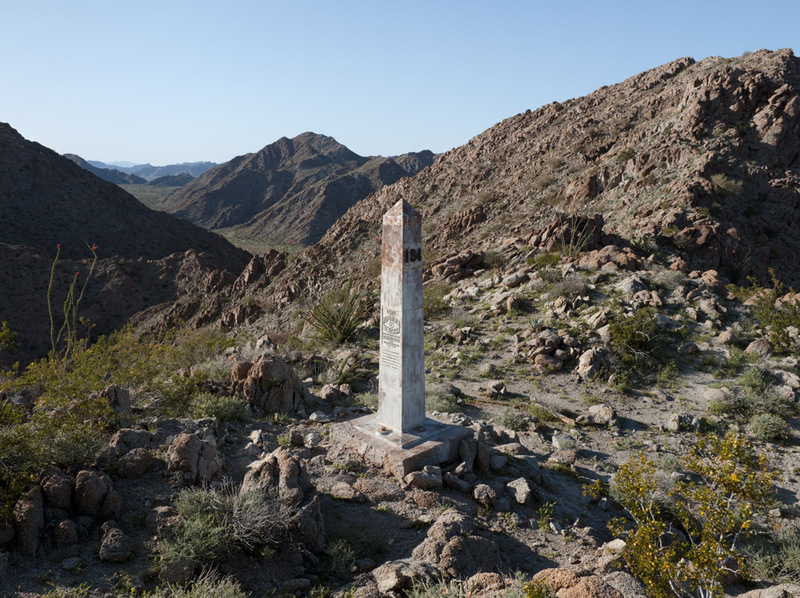 His photographic examination is anchored by an ongoing effort to document each of the 276 obelisks that dot the boundary from Juarez/El Paso to Tijuana/San Diego. All “Wish You Were Here” lectures are in the Dryden Theater at George Eastman House. Admission to each lecture is $6 (free to Eastman House members). The frontier is subject and studio for Mr. Taylor, who lives in Las Cruces, N.M., not far from the sister cities of El Paso, Tex., and Ciudad Juárez, Chihuahua, Mexico. In the course of his broad exploration of border issues, he set out to photograph 276 obelisk monuments, most erected in the 1890s, that demarcate the international boundary west of El Paso (more at NYTimes.com). The best photojournalists invite us — or compel us — to look in new ways at subjects we thought we’d already seen every which way. 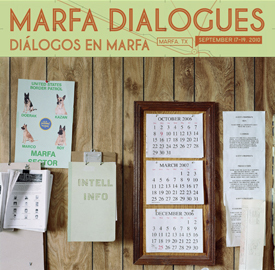 September 17-19, 2010 in Marfa, Texas. This talk is the third in a series of CLUI Independent Interpreter presentations which are part of an ongoing investigation of the nation's political and physical boundaries. The Independent Interpreter program is made possible by the support of the Andy Warhol Foundation for the Visual Arts. New acquisitions show and book launch. Images from Working the Line will be on view at the New Mexico History Museum/Palace of the Governors in Santa Fe from July 15 through September. 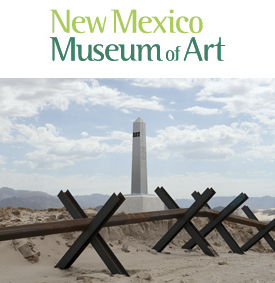 July, 15 from 5:30pm to 7:30pm in the NMHM auditorium and the Triangle Gallery. Work is also currently on view at James Kelly Contemporary in Santa Fe. Copies of Working the Line are available for sale through Radius Books. Images from Working the Line are featured in the current issue of PREFIX PHOTO. 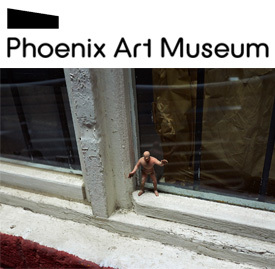 Prefix Photo is a publication of the Prefix Institute for Contemporary Art in Toronto, Canada.